SHOW YOUR GOAL: LEADERS, UNITE! The 2030 Project is the premier non-profit, youth-led, and volunteer-based sustainable goals initiative in the Philippines composed of youth leaders from all over the country. 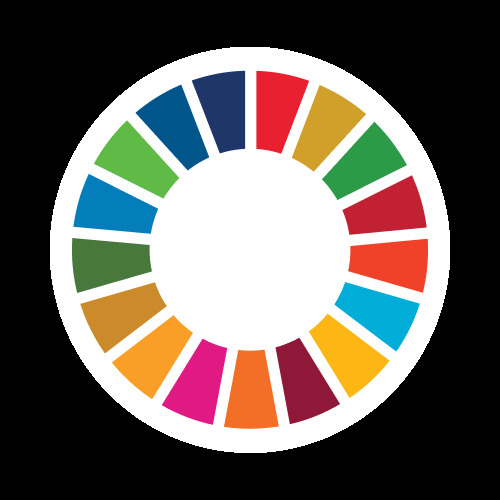 It aims to create network of youth leaders and youth-led organizations that develop advocacies and projects aligned with the United Nation’s 17 Sustainable Development Goals (SDGs) Agenda by 2030 with the mission to train the underserved and unserved Filipino youth in creating sustainable solutions in their own communities.